The "Didi" Dipole is a miniature omni-dipole designed to be compact so that it can be body worn and is hugely popular with sound recordists. 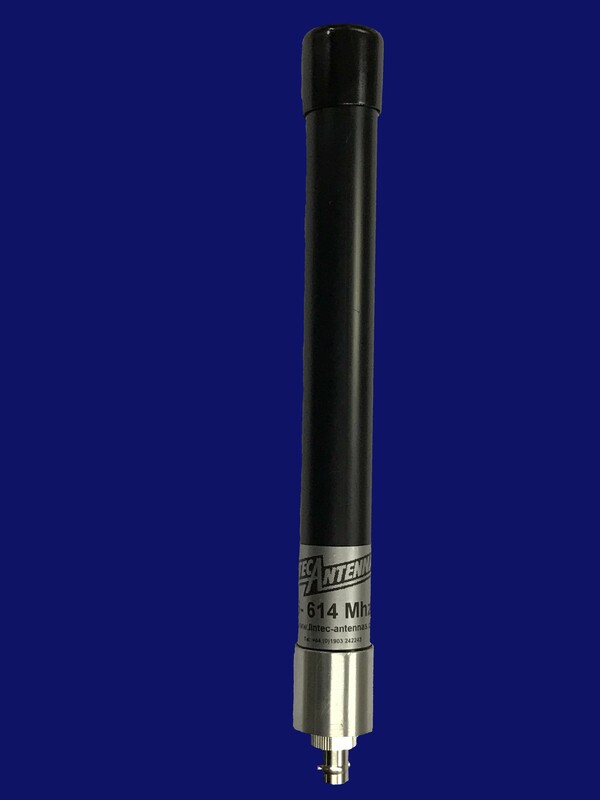 This antenna can be supplied with a connector and fly-lead of the length of your choice or an in-built connector. The in-built connectors are generally either BNC or "N" type female; other connectors are available, but may need to be added using an extension cable.